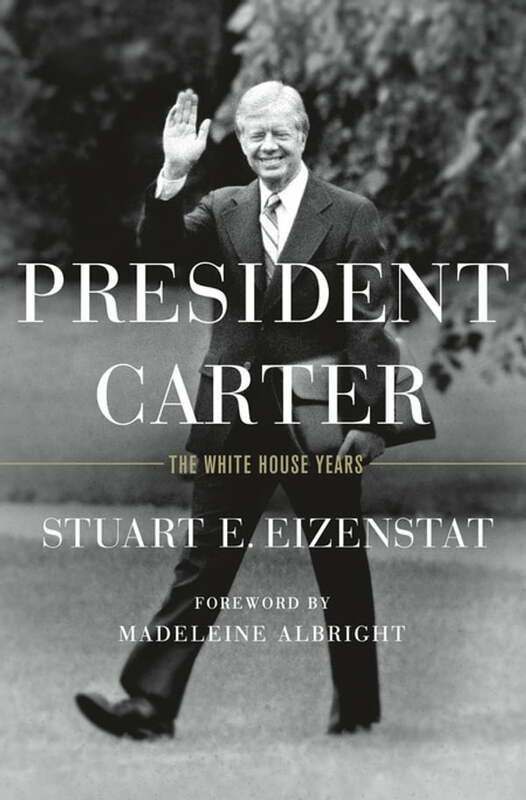 Stuart Eizenstat was at Jimmy Carter’s side from his political rise in Georgia through four years in the White House, where he served as Chief Domestic Policy Adviser. He was directly involved in all domestic and economic decisions as well as in many foreign policy ones. Famous for the legal pads he took to every meeting, he draws on more than 5,000 pages of notes and 350 interviews of all the major figures of the time, to write the comprehensive history of an underappreciated president—and to give an intimate view on how the presidency works.